iPhone X cannot connect to app store while trying to download a new app or Open app directly from the third-party app like Facebook, Twitter, and YouTube advertisement. Don’t be panic, because of the meaning of this message if you are unable to get this app on your iPhone app store. 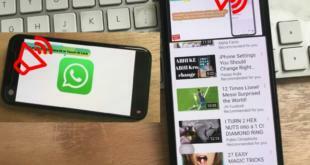 Its connection error because of you are passing wrong id or session expired that you requested for the app or game on apple server. 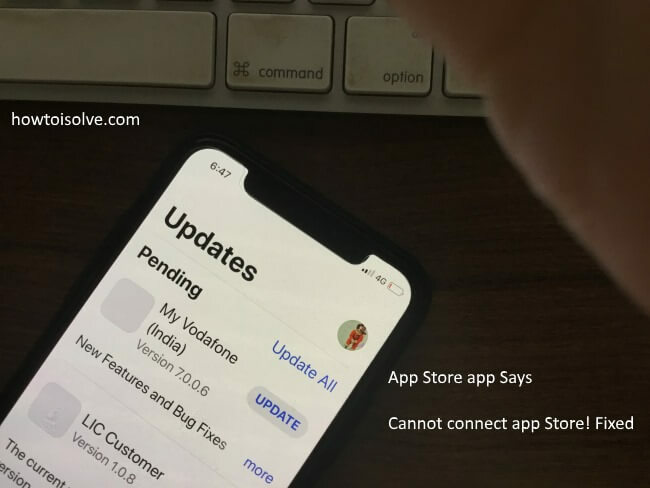 Users creating different solution for this problem: Cannot connect app store due to Apple ID is wrong, App store says cannot connect to app store all time, iPhone is not activated or verified, iPhone is hacked or hardware issues, iPhone affected with virus, Cannot connect to app store iPhone X, iPhone 8, iPhone 8 Plus after update iOS. Don’t be panic and go with the solution below. Go to app switcher screen, Press and hold on the app until you see red (-) sign at the top corner of the app. Swipe up to force close app. Find App store on a home screen or Search App store on spotlight search to open the app. Open the app and Search with app name or game in app store search box. You don’t fix cannot connect to the app store for with next step. Or! 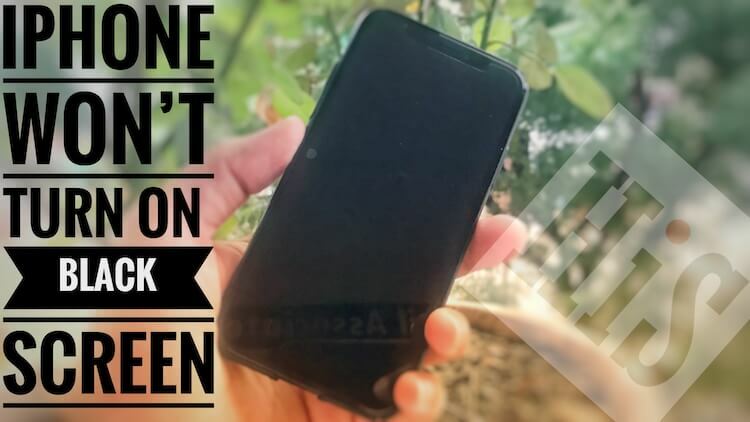 Close all the apps and try again! Simply restart: Press and Hold side button + Volume up button until you see a slide to turn off option on the screen. Force Restart: Press and quickly release Volume up button, Press and quickly release Volume down button. Now press and hold side button until you see the apple logo on the screen. To Turn on, Use side button. Internet disconnected and stopped just before you open app store. Check and verify internet working for browsing. Using control center, you can disable/Enable WiFi or Cellular quickly and check the Cannot connect to app store iPhone X issue is with the network problem. Check, is App store down? Apple noticed publically by check App Store condition in your region. Click to see apple system status. Next, General > Reset all settings. Hope you find the solution to your problem getting with the app store. Fixed, Cannot connect to app store iPhone X, iPhone 8 and iPhone 8 Plus running on iOS 11, iOS 12 or later. 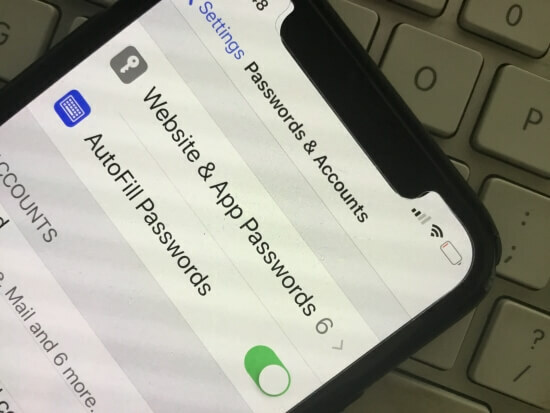 Next Is there any ways to lock app on iPhone X, iPhone 8, iPhone 8 Plus?